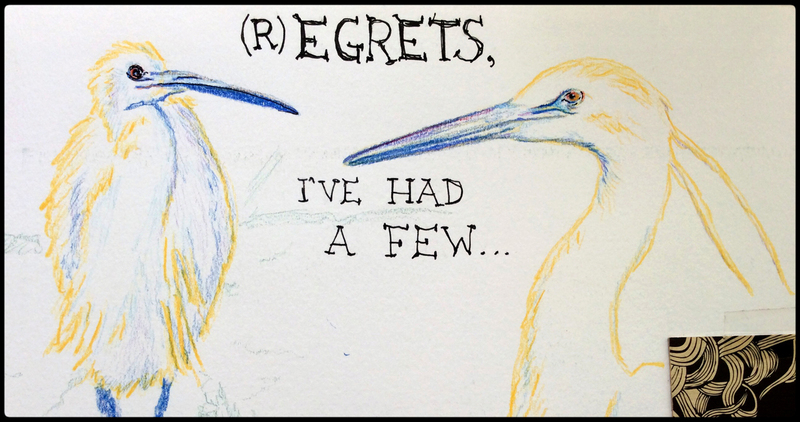 (R)egrets, I’ve had a few. Should I start to list them all? I think not. No point crying over spilt Milkbones ™. Let me just say that I regret not posting more often on my blog. I enjoy the exercise of putting my thoughts into words, and documenting bits of my life. But sometimes life actually gets in the way of documenting. It’s a catch 22 of sorts. If I had nothing going on, there would be nothing to document. But when I am busy involved in things that might be worth documenting, I have no time or energy to do so. Ah, well. So here’s a bit of catch-up (not to be confused with ketchup, which would be quite messy if I actually tried to feed some to you via the computer screen). 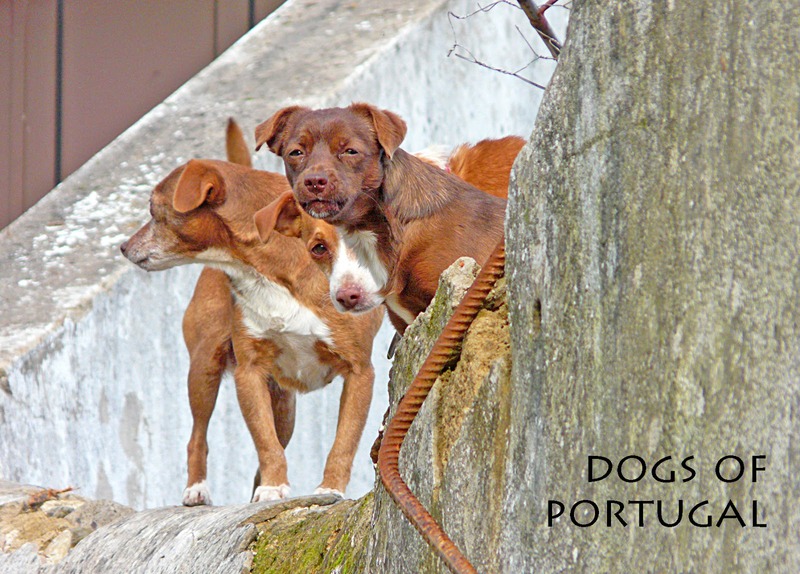 My book, DOG-EARED JOURNALS – art and observation from a dog living in Portugal, has been available since November of 2013. Wow, how did I not make a big post about that?! Mainly because distribution is the problem. Since it’s self-published, there are tricky bits to work out if I don’t want to give it away for nothing. I could list it on Amazon, but until I fill out some complicated forms (which make me tuck my tail between my legs), listing it there is out of the question. I would receive about 82 cents per book if someone were to buy it through Amazon. The U.S. government would make about six dollars and then Amazon would pocket the rest. So for now, my dog-loving Canadian friend Krista sells them from her studio in Nova Scotia (and by mail to North American customers). Go to www.kristawells.ca for more info. For my local friends, she recently re-stocked it in my favourite Portuguese bookstore, Livros da Ria Formosa in Lagos (home of my best friend, Rita). It’s also available as a digital book from www.blurb.com. Speaking of my dog-loving Canadian friend, it’s time I made a confession. She is actually my alter ego. I know, I know, some of you have probably already guessed this by now, but I just wanted to set the record straight. My mind and soul is split: half human, half dog. For the sake of continuity and the suspension of disbelief, I will continue the charade of writing this blog from my dog’s eye view. It forces some interesting perspectives, which might never happen if I simply write from my human point of view. Just play ball, okay? Thanks. So that’s it for now. My two selves are working on a fundraising event to be held here in Burgau early in April. The proceeds will benefit dog shelters in Portugal. I’ll let you know details in my next blog post. Tchau-wow! Well well, time flies like the wind! (And fruit flies like bananas.) Once again it’s been a long time since my last post. This will be a quick one, just to tie up the loose ends of the previous one about the dirty tricks being played by a deceitful dog-shelter here in Portugal. The shelter in question is called Lizzy’s Haven. The conditions there were deplorable. Dogs were not being properly cared for, money was mishandled, etc. (to put it mildly). The police became involved and eventually most of the animals were removed from this shelter. There are still ten dogs, two cats, four horses and two goats on the premises. The police continue to check on it every few weeks. The owner is not permitted to have any more animals. For more information on Lizzy’s Haven, please have a look at the Facebook page, Lizzy's Haven Save the Animals, that has been set up to inform the public about it and to find better situations for the animals that had been at her place. One woman who stepped forward to help some of the animals who were removed has set up a registered charity shelter on her own property. It’s called “Cães Sem Donos” Associação de Protecção dos Cães Abandonados. (There’s also one in Brazil with almost the same name, so don’t be confused.) I was there last week to check it out and I liked what I saw. 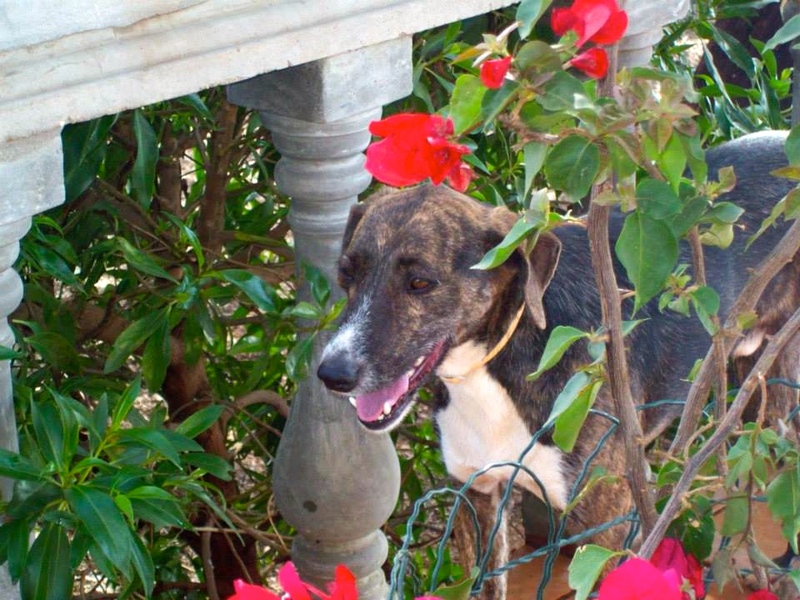 Louise has a very good facility with plenty of room for the animals and insists on giving each of them time in the house every day so that they are well socialized and fit for adoption. The dogs who were at Lizzy’s Haven were in very poor condition when they arrived at Louise’s a few months ago, but now they are flourishing under her care. It was heartening to see. A couple from Germany visited Louise’s shelter not long ago and have made a short film about her work. It’s well done and is a good representation of what the place is like. Have a look. I’ve learned my lesson to research very well before I make a donation or extend a paw to help. I hope this situation doesn’t discourage people from continuing to help animals in need. Just be sure you trust who it is you are helping. Do some research, ask friends if they have any first-hand knowledge of the organization you are looking into. After all, there are still animals in distress. We all just need to be sure our help is going to the right place.